The Super Eagles of Nigeria have been drawn in a “comfortable group” for the 2019 Africa Cup of Nations taking place in Egypt. 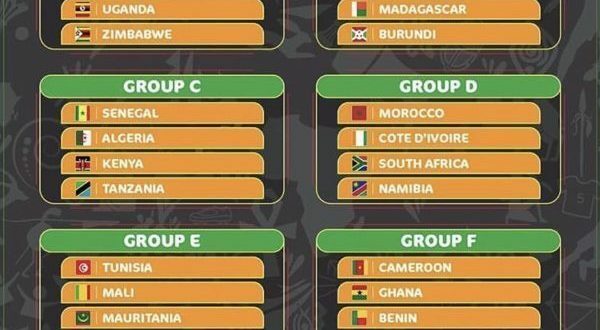 The host nation, Egypt is drawn against DR Congo, Uganda and Zimbabwe in group A. 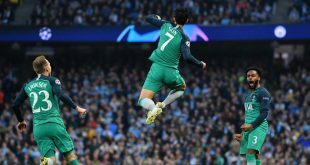 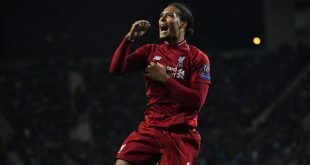 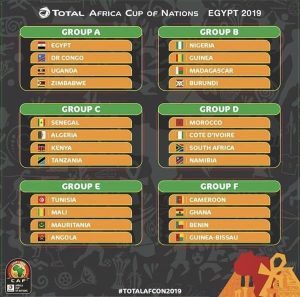 While the defending champions, Cameroon will take on Ghana, Benin and Guinea Bissau in Group F.
The draw for the 32nd AFCON finals held in Giza Pyramids, Cairo, Egypt on Friday night.